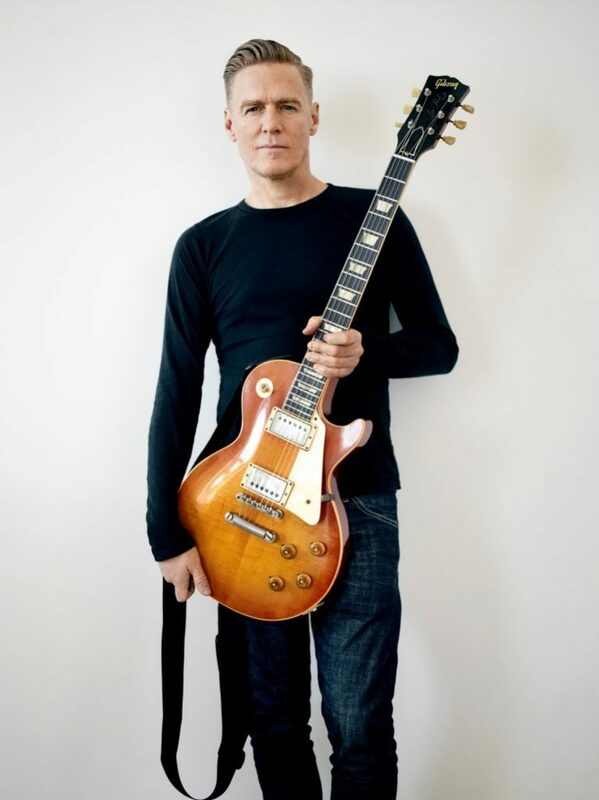 Sadly, the 14th Cornbury Music Festival will be the last, however, there is some good news, the one and only Bryan Adams will be headlining!! The event takes place between the 7th and the 9th of July 2017 at The Great Tew Park. And find our more about the event here.